Liverpool need to learn to be winners and when they win one trophy others will follow, according to Stephen Warnock. The Reds are top of the Premier League ahead of Saturday's match against Tottenham live on Sky Sports but they have not won the title for 28 years and their last trophy came in 2012 when they lifted the League Cup. 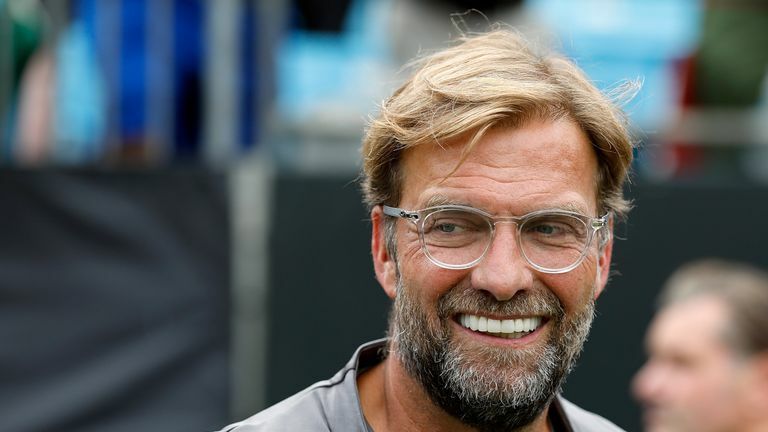 "You hear the great players talk about that winning mentality and learning to win trophies," the former Liverpool defender told Sky Sports News. "Jose Mourinho goes on about it all the time, it's learning to be a winner and understanding how to win things. "I think once they win one or when they get something then it will hopefully snowball." There has been much talk about whether Liverpool would prefer to win the Premier League or the Champions League but Warnock is in no doubt what the fans want. "There's obviously the history of the wait now to win the Premier League," he added. "Manchester City have taken over, Manchester United have dominated it for years, Chelsea have gone in front of Liverpool with winning it, so I think from the fans point of view they will want to win the Premier League and get themselves among the elite within the Premier League again. Liverpool's trip to Tottenham three years ago was Jurgen Klopp's first game in charge with the teams drawing 0-0 at White Hart Lane. Since then there have plenty of changes with only one of the team that day, James Milner, likely to start on Saturday. But Warnock is not surprised by the turnover of players since Klopp took over. 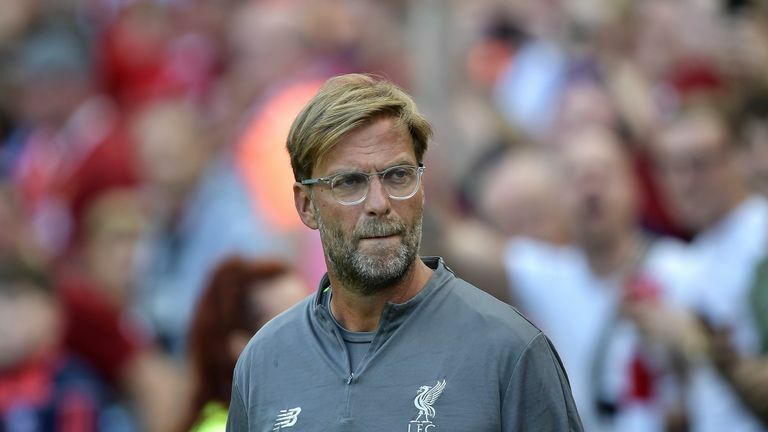 He went on: "Jurgen Klopp has obviously looked at it and thought the players need changing, they can't fit the style he wants to play. "At that point they weren't doing as well as they are now. They're progressing, he plays a certain style and the owners have backed him with big money because they believe in what he is doing. "He's a manager who's got pedigree so people want to play for him and he can attract big names."